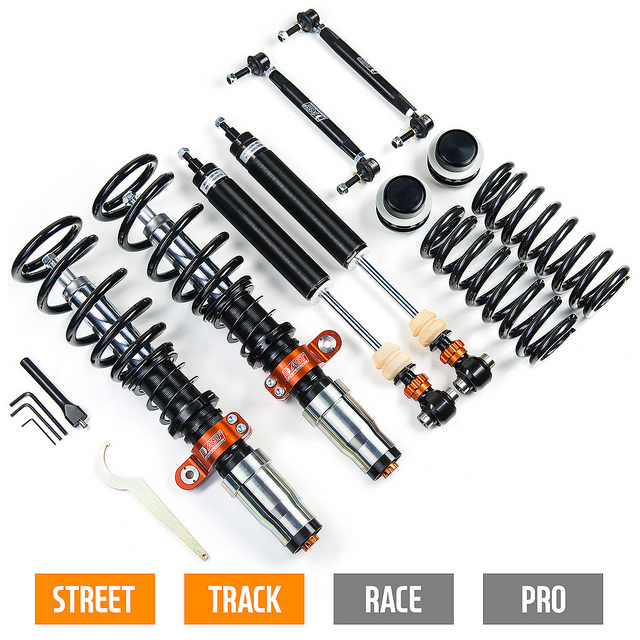 We are pleased to announce that we are now stocking the full AST Suspension line up! 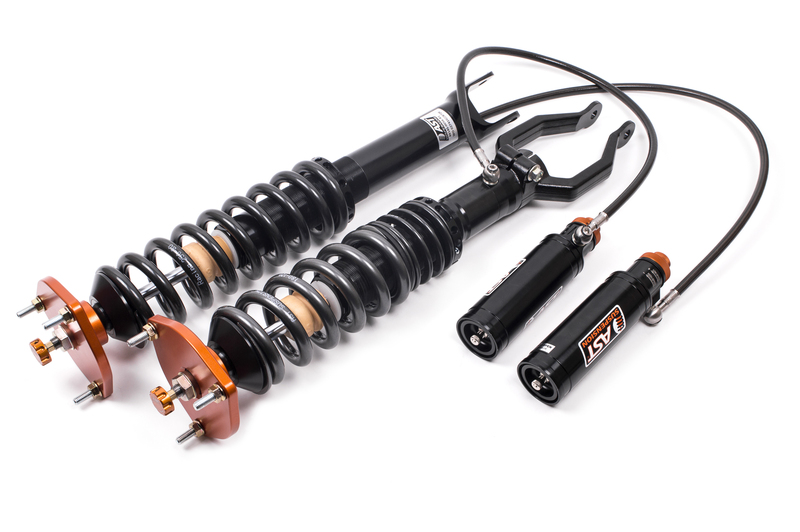 AST Suspension is famous for its inverted technology on their flagship 5000 series dampers. 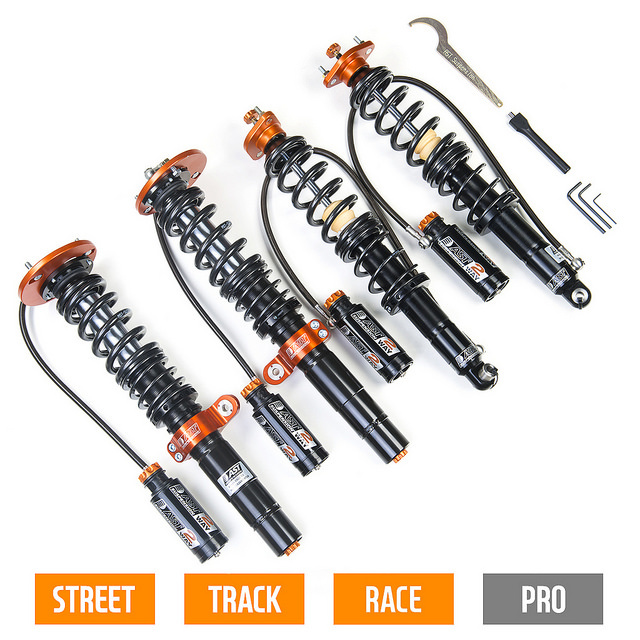 Using a 45mm inverted piston or cartridge design increases damper strength in all directions, optimizing cornering and braking forces under any condition. 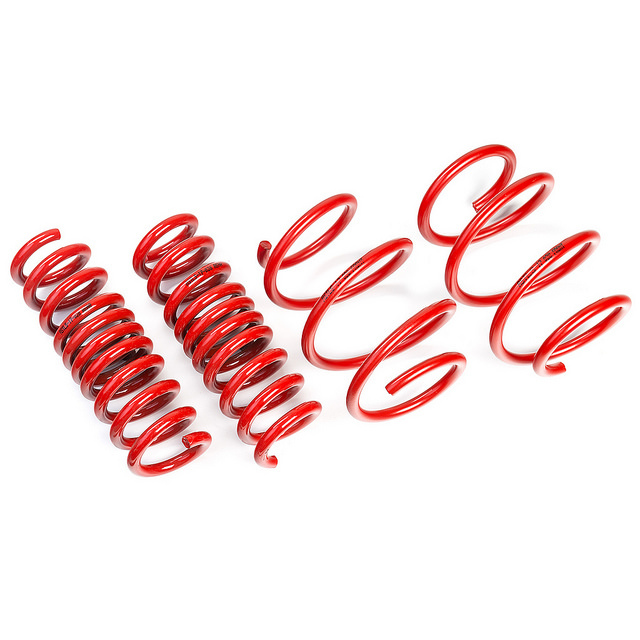 Proven during countless competitions around the world, their design provides an ultra-strong strut and a low frictional resistance. Contact us today to find out more! Our team is happy to answer any questions you may have.